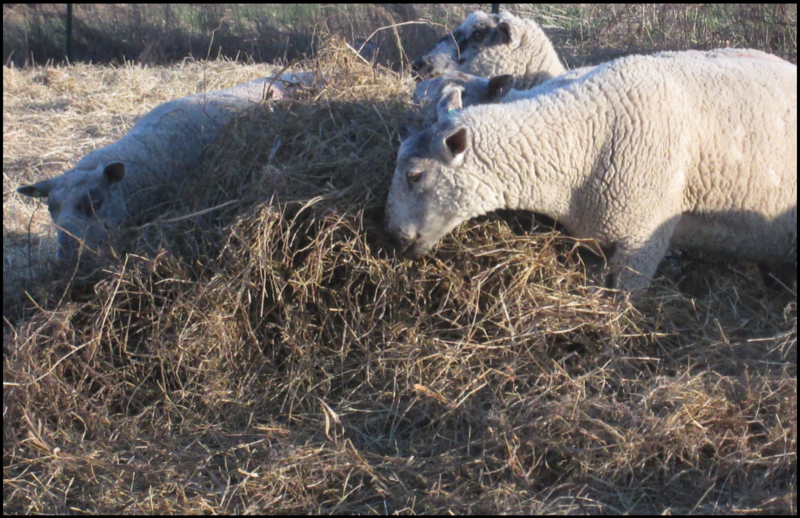 In some years, pastures begin to slow down in early summer and more grazing acres are needed other years, the ewes can’t keep up with all the grass. 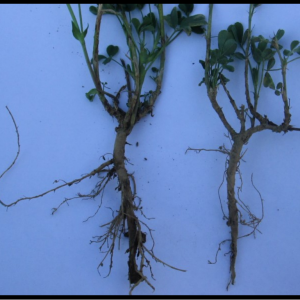 One way to manage this situation is to plant a portion of the farm to a forage mixture that can be grazed or made for hay, as needed. 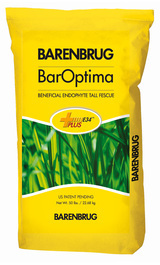 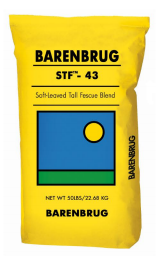 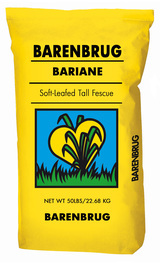 A number of products are adapted to this kind of management including grazing tolerant alfalfa, such as FSM Brand 421-BR, HLR or Snowbelt orchardgrass and Bariane, STF-43 or Baroptima+E34 soft-leafed tall fescue. 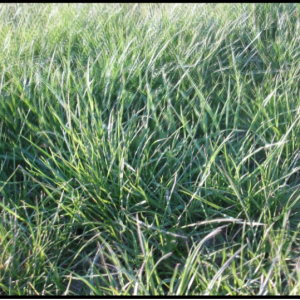 Another option which can be grazed or made for hay is our FSM Brand HQ-O pasture mix, which contains both late maturing orchardgrass and soft-leafed, endophyte-free tall fescue. 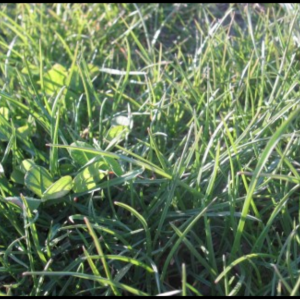 The key to success in this management scheme is to decide before the sward becomes too mature how much to make as hay and then not cutting too close to the ground. 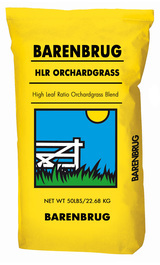 If using orchardgrass with sheep, not allowing the animals to graze too tightly is critical to keeping it in the stand. 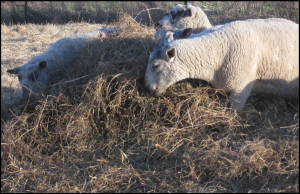 Our Agri-Energy Pasture Fertility or Grass Hay Fertility Programs will not only improve the nutritional quality of the harvested forage, but delay grass maturity extending the harvest window and stimulate more rapid recovery after harvest. 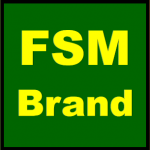 Discuss the options with your local FSM dealer for best results.